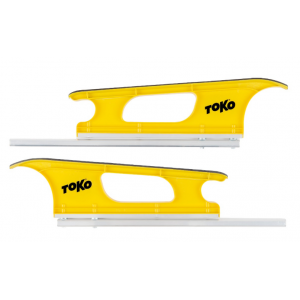 Toko's Edge Tuner is a high quality, ergonomically shaped edge sharpener for safe and easy filing of your skis side edges. 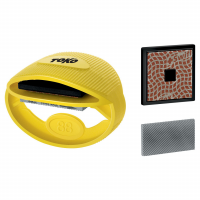 Set between 85 to 90 degrees. 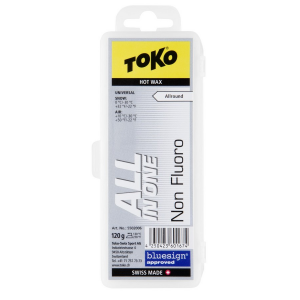 The Toko All in One Universal Hot Wax delivers excellent glide in all snow conditions and in temps ranging from -22 to 32 F. This nearly universal hot wax features biodegradable and flourine-free base care and includes a reseable wax case. 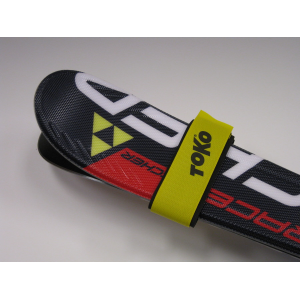 Ski straps with Velcro closure and base protection for alpine and carving skis. 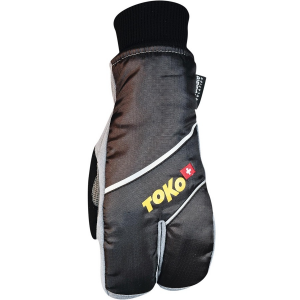 Cold weather split mitt for cross country skiing. 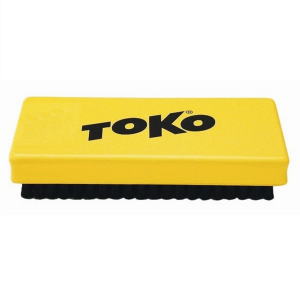 All-round brush for brushing all kinds of hot wax. 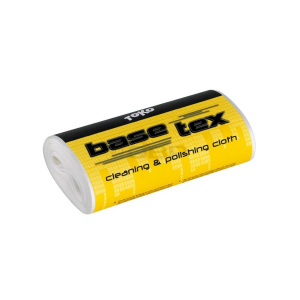 Ideal for brushing ironed in JetStream. The new cleaning fleece is suitable for many different types of polishing and can be used as unsaturated TexWax for base friendly hot waxing. 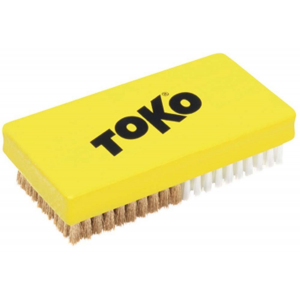 An economical brush option of 1/2 Nylon and 1/2 Copper. 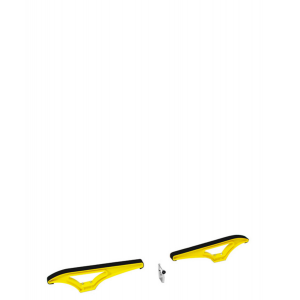 Professional fixation device for securing cross-country skis (skating and classic). 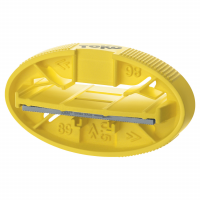 The large profiles offer a wide support area for professional work on the ski. 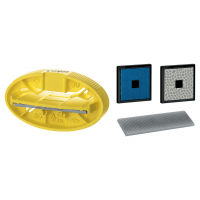 For use with Workbench or Express Workbench. Supplied without Extract pole. 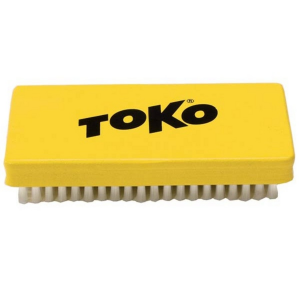 For use with the small Toko Workbench. 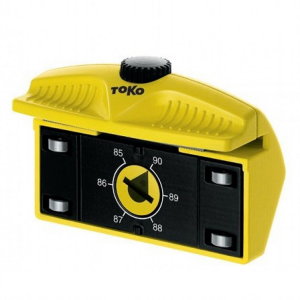 Professional version of the edge tuner. Roller bearings ensure very precise and base-friendly work. 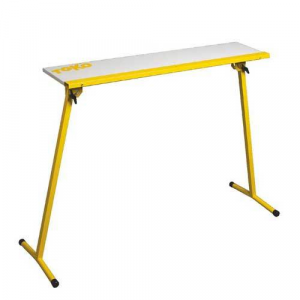 Light and stable multifunctional work bench with non-slip frame. 110 cm by 25 cm top.